I'm a little sleepy, because today is rain and dark. Do you know where is Spring? If you like Spring and this kit, please leave here nice comment. I will be back on Friday and will chose few happy winners! 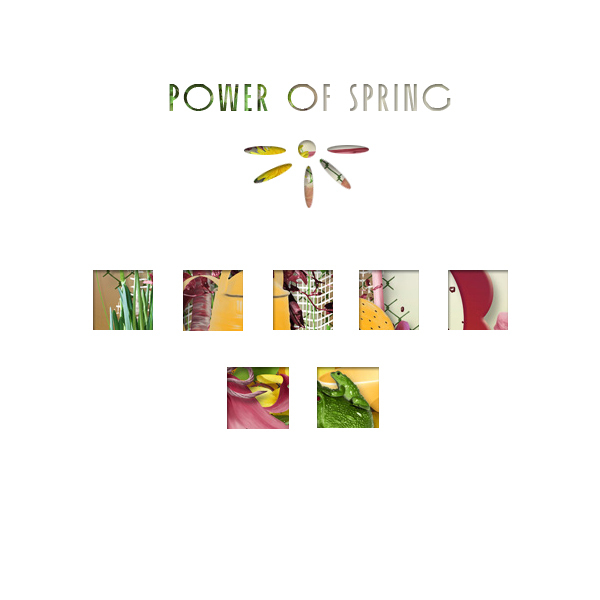 Thank You for a chance to win your power of spring kit; raining where I am but its bringing nice blooms .. Your new kit looks very pretty! love the little frog:) wishing for spring to hurry and get here! Love the bright summer colours! Thank you so much for the chance!!! new kit looks very nice! Thanks for the chance! Very nice naborchik! Thanks for the chance! Love the BRIGHT Colors!! Thanks you for the chance! Something with Yellow, for a change! Wow, I would love to create some pages with this kit. Looks bright and sunny ... with a little funny? You are kits are awesome. Thanks for the chance to win this one. The peak reminds you of bright sunny spring days when everything is still so fresh after the rain.... Very beautiful!!! Thank you very, very much for the great chance!! !